Amazon previously offered free shipping on orders that included eligible items and had a total purchase amount of $35 or more, but that's being waived because Amazon wants you to get your presents from it and not one of its competitors. Prime members will still get their stuff in 2 days. According to the National Retail Federation, holiday retail sales in November and December will increase between 4.3 and 4.8 percent over 2017 for a total of $717.45 billion to $720.89 billion. 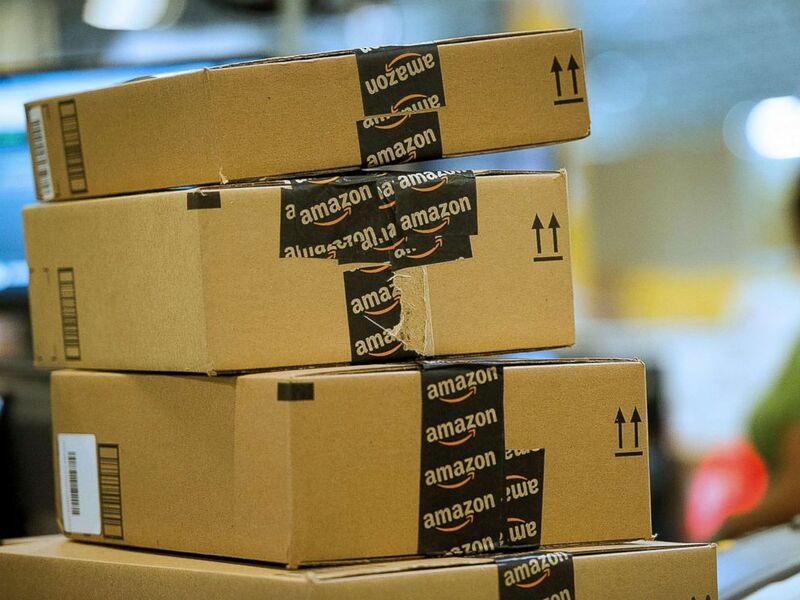 Starting on Monday, Amazon says it will remove that minimum order requirement on eligible items "for a limited time", without providing a specific end date for the promotion. Also new for this year, Amazon will be offering Black Friday customers the chance to use Augmented Reality (AR) inside its iOS and Android apps to visualise products to help work out whether a household product will fit - without a tape measure. Best Buy also removed its free shipping threshold for the holidays, but gives no time guarantees. Don't all your friends with Amazon Prime seem so. well, smug? The same week, Walmart announced that two-day shipping would be free for Marketplace items. The online retailer has confirmed that its Black Friday 2018 sales period will run from November 16 all the way through to November 25.